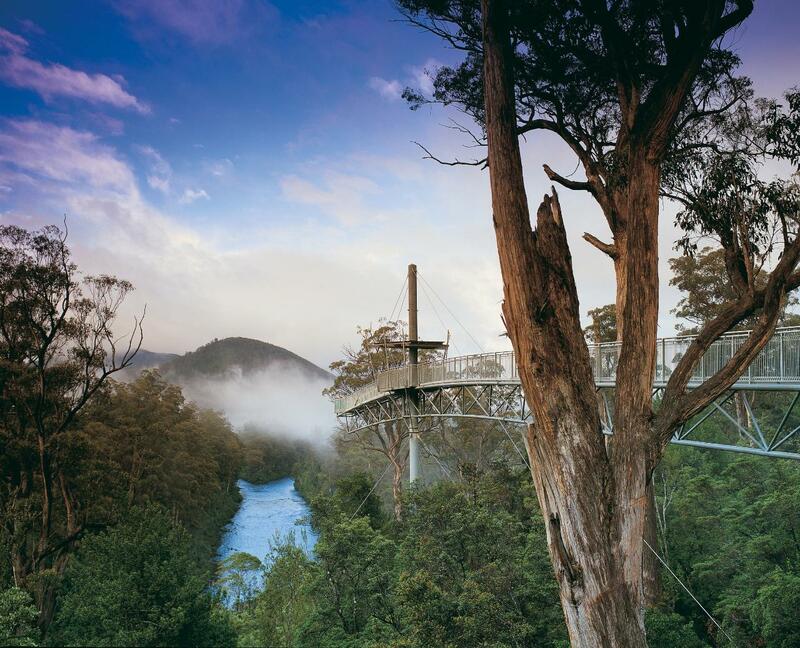 Choose Your Destinations - Choose and combine any of our destinations or other sights or tourist attractions of your preference in Tasmania. We can orgainise 1/2 Day, Full Day or Multi Day tours for your group. For a free quote send us an e-mail: personalisedtasmaniantours@hotmail.com or ring Australia +61 435 478 377.